My Tides experience was perfect timing! 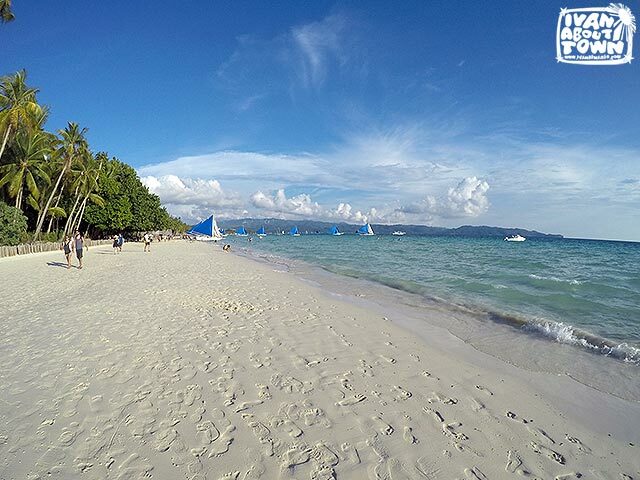 The sun was out, after several days of rain, and Boracay's white sand was pretty. This is less than five minutes from the hotel. You won't feel you're in D'Mall once you enter the hotel. 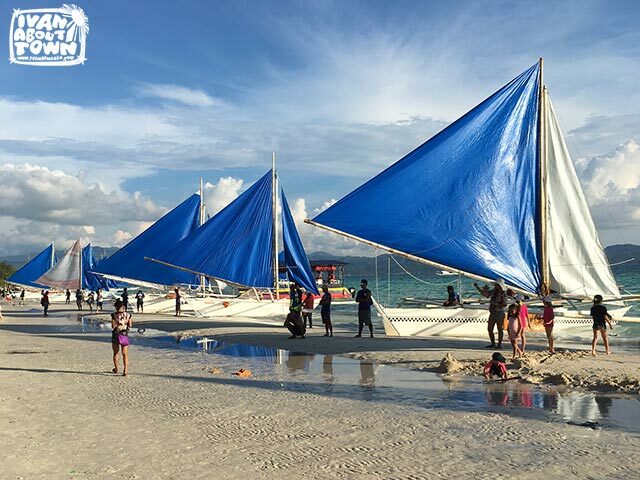 It's an oasis of peace and quiet amidst the hustle and bustle of Boracay's endless fun. The hotel has its own spa, fitness center, and a roof deck restaurant, bar, and pool. 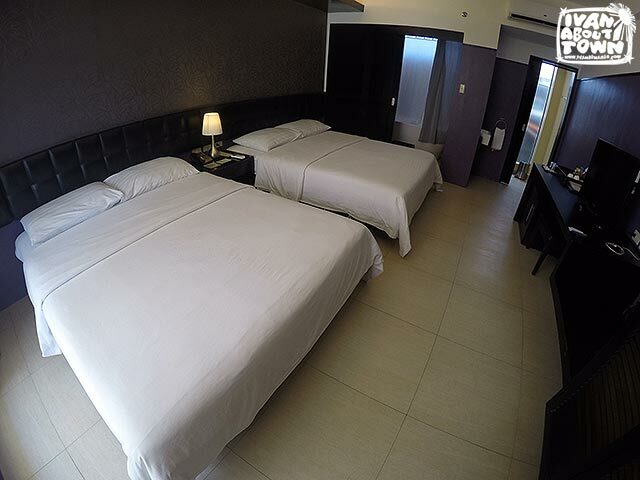 The rooms are so spacious. I had these two beds all to myself! 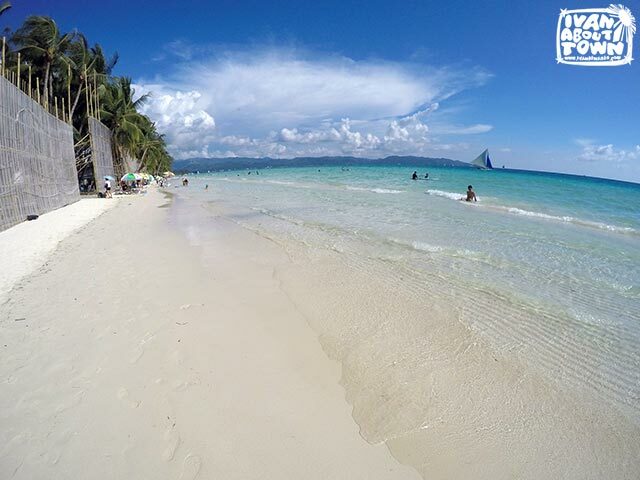 But everything is walking distance in White Beach. We walked all the way to Station 1 for some afternoon chow. 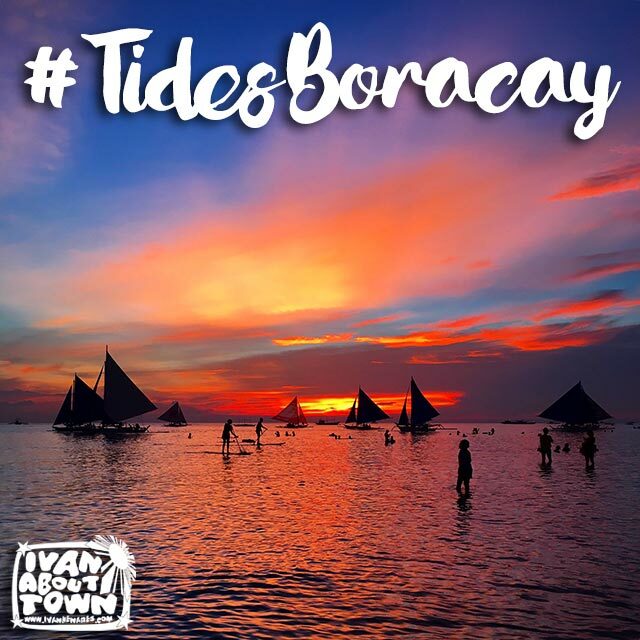 And Epic Boracay is just a few meters away! Epic food and epic nightlife! These ribs were really good! 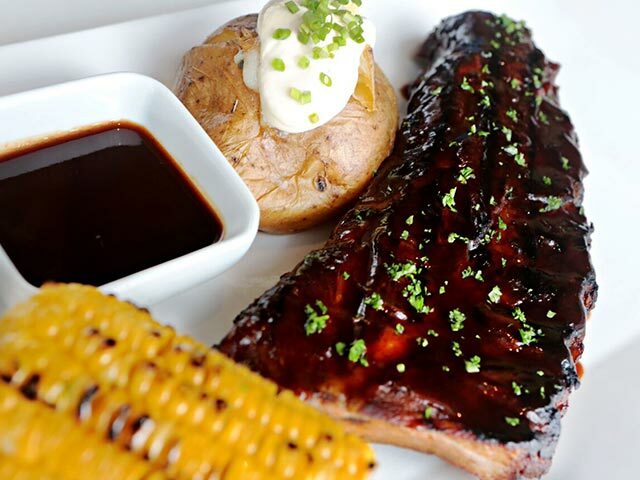 Epic Baby Back Ribs at Epic Beach Cuisine by #ChefCarloMiguel! And we had paella for dinner at Epic too! 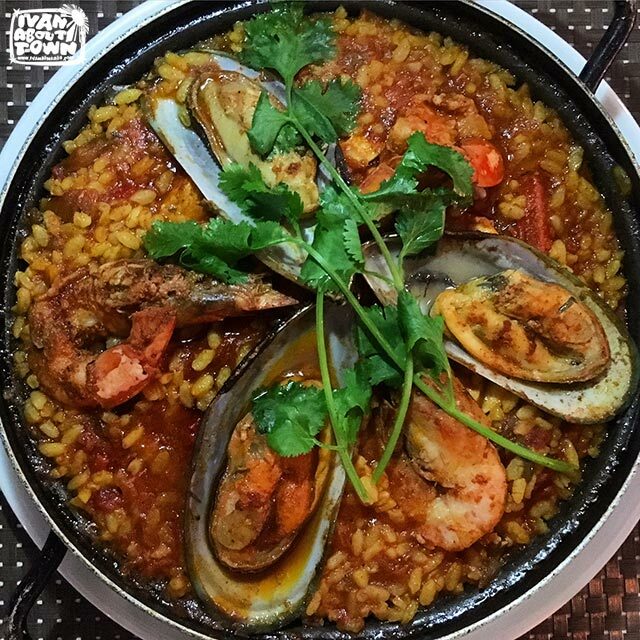 Epic Paella (chorizo, bacon, chicken, mussels, prawns, & squid). The paraws lined up right before sunset is a pretty scene! Our group also ate some healthy food courtesy of Mandala Spa. 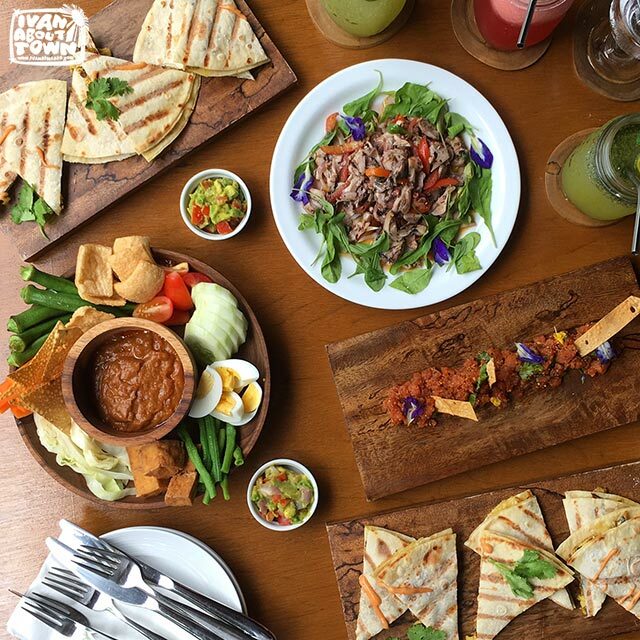 Lunch at Mandala Spa, Boracay: Asian Tuna Tartare, Smoked Fish Quesadillas with Guacamole Salad, Gado Gado, and Pulpo Salad with Baby Arugula. The drink was really good too: Calamansi Mint Slush! 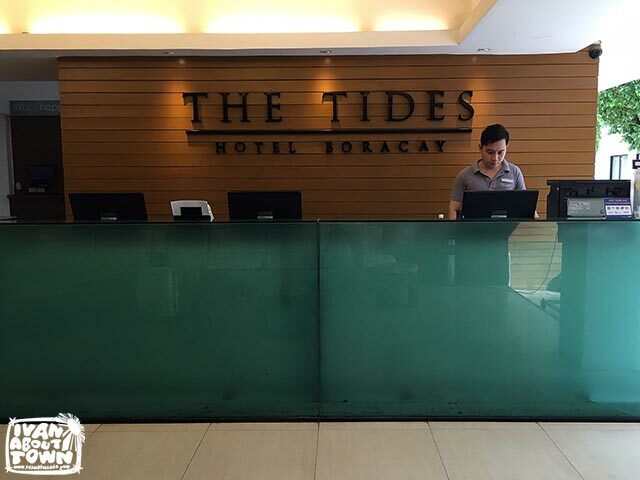 Thank you to Tides Boracay, Epic Beach Cuisine, and Mandala Spa! Thank you also to SkyJet for flying me to paradise! 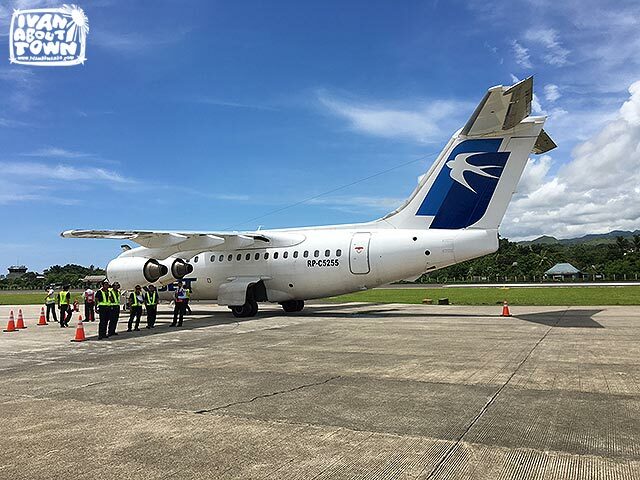 They fly to Caticlan (Boracay) and Basco, Batanes daily.